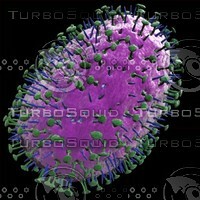 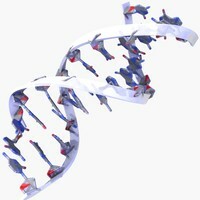 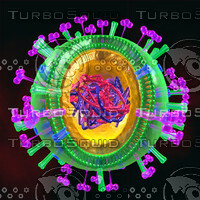 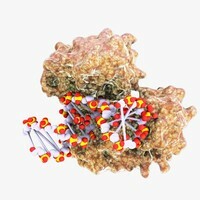 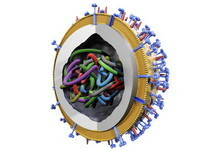 This is a 3d H1N1 Influenze Virus in HIGH DEFINITION! 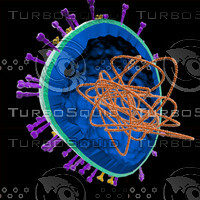 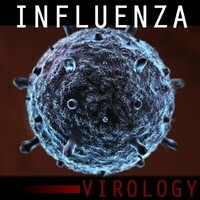 Influenza A (H1N1) virus is a subtype of influenza A virus and was the most common cause of human influenza (flu) in 2009. 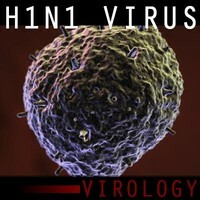 Some strains of H1N1 are endemic in humans and cause a small fraction of all influenza-like illness and a small fraction of all seasonal influenza. 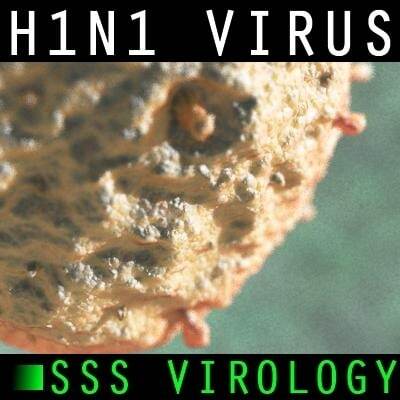 H1N1 strains caused a few percent of all human flu infections in 2004–2005. 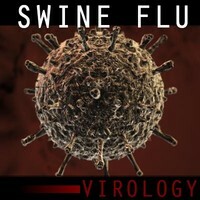 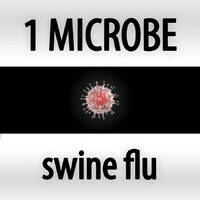 Other strains of H1N1 are endemic in pigs (swine influenza) and in birds (avian influenza).